Zipcar was founded in 2000 and will soon move its corporate offices from Cambridge to the Innovation District. Zipcar’s rapid expansion from a Cambridge startup into a global brand has paralleled, and helped fuel, a widespread revival of urban living. As many people who a few decades ago might have settled in the suburbs instead opt for revitalized cities, the convenience of the company’s rent-by-the-hour cars has often helped seal the deal. And by popularizing the car-sharing concept, Zipcar also laid the groundwork for other new urban amenities like Boston’s Hubway bike-sharing network. 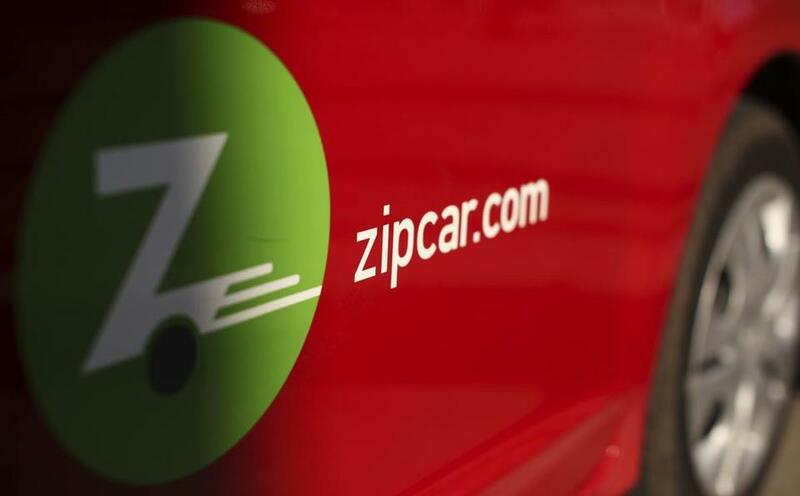 The announcement Wednesday that car-rental behemoth Avis Budget would purchase Zipcar for about $500 million marks car sharing’s symbolic arrival into the mainstream. Avis, which says it remains committed to Zipcar’s new Boston waterfront headquarters, promises that combining a traditional car-rental firm and car-sharing service will improve both. If the merged company can put more muscle into spreading Zipcar, and improve service in the 20 cities where it already operates, so much the better. Cities benefit when residents can get their errands done without owning their own cars, and not just because it reduces the cost of living. A University of California at Berkeley study found car-sharing networks open up parking spaces and reduce congestion and pollution, creating benefits even for non-members. As the news spread Wednesday, some of Zipcar’s 760,000 members feared a darker outcome — continued rate hikes. But drivers can take comfort in the reality that Zipcar’s success has inspired enough competition to ensure the future of car-sharing isn’t yoked to one firm or one business model. For instance, Germany-based Car 2 Go, available in Austin, Portland, Berlin, Vienna, and several other cities, does not require returning cars to the same spot, the way Zipcar does. Another Boston firm, RelayRides, puts a different twist on the idea; it does not own vehicles itself but instead sets up peer-to-peer car-sharing. In announcing the deal, Zipcar CEO Scott Griffith justly claimed credit for “the revolution we began in personal mobility.” Whatever becomes of the newly merged company, it’s that revolution cities like Boston need to continue. As a business, Zipcar is a great Massachusetts success story. As a concept, car sharing is one of the keys to more livable cities everywhere.